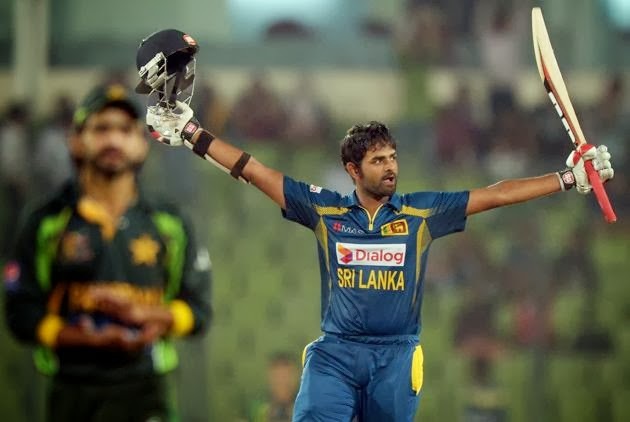 Sri Lanka won the title of Asia Cup for the fifth time in history on Saturday by defeating Pakistan in the final of Asia Cup 2014 by wickets due to Impressive bowling of Malinga and then responsible batting of Thirimane. 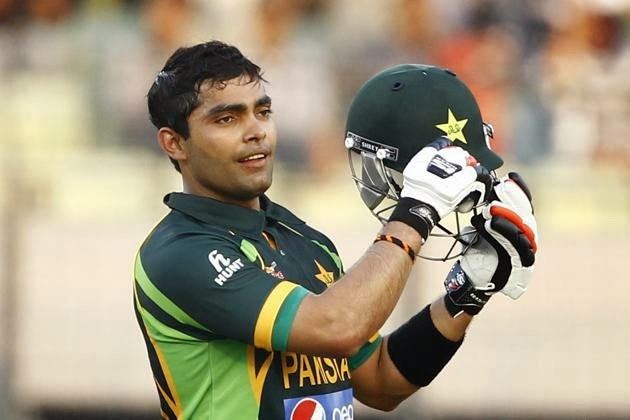 Pakistan scored 260 runs in 50 overs due to century of Fawad Alam which Sri Lanka easily chased for loss of 5 wickets in 46 overs. Thirimanne scored 101 runs supported by Jayawardene who scored 75 runs to help Sri Lanka chase target of 261.